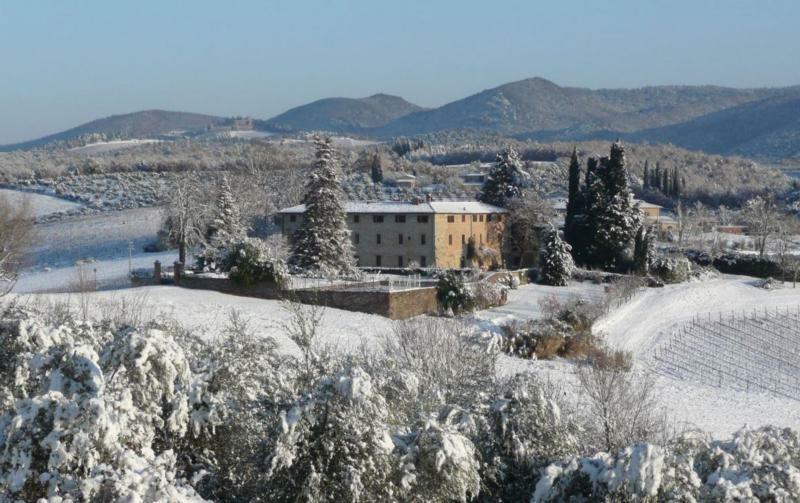 With a history dating back to the 9th century AD, the Castello di Bossi estate has evolved with the times. A dynamic team leads the estate and never shies from technological innovation, while remaining true to the terroir of Chianti. It is this balance that has been a key part of Marco Bacci's vision as he has brought Castello di Bossi to the highest ranks of international wine. As the mastermind of Castello di Bossi, he oversees all operations, from beginning to end, with careful attention to detail. In the last 10 years, Marco has added two properties to his holdings: Renieri in Montalcino and Terre di Talamo in the Morellino di Scansano appellation.